Navarre Properties offers our guests a large inventory of Navarre Beach Florida Rentals, whether you are looking for beachfront condominiums, townhouses or beach homes we have what you are looking for! 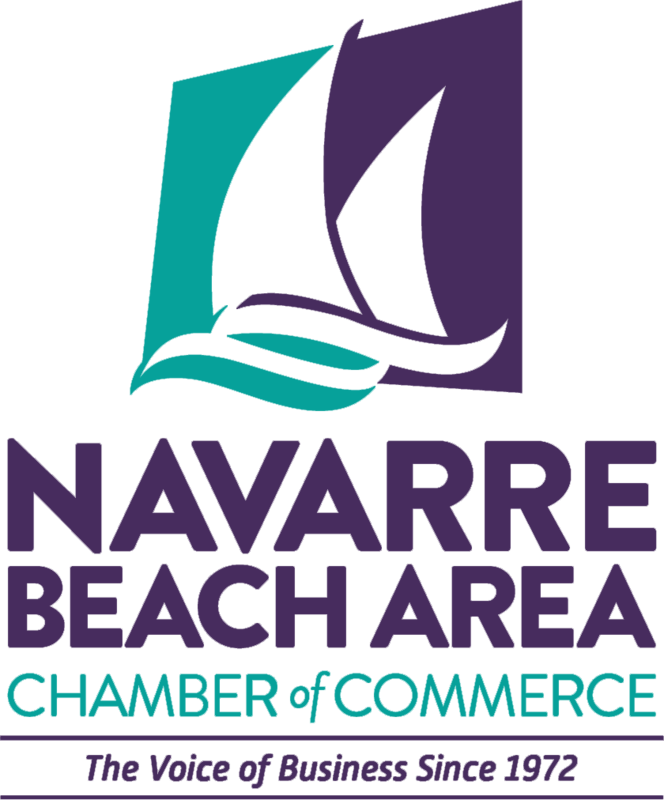 Since 2003, Navarre Properties has been the trusted name in Navarre Florida Rentals. For the 5th consecutive year, we have been awarded the Trip Advisor Award of Excellence for our quality beach rentals as well as our unparalleled guest service.